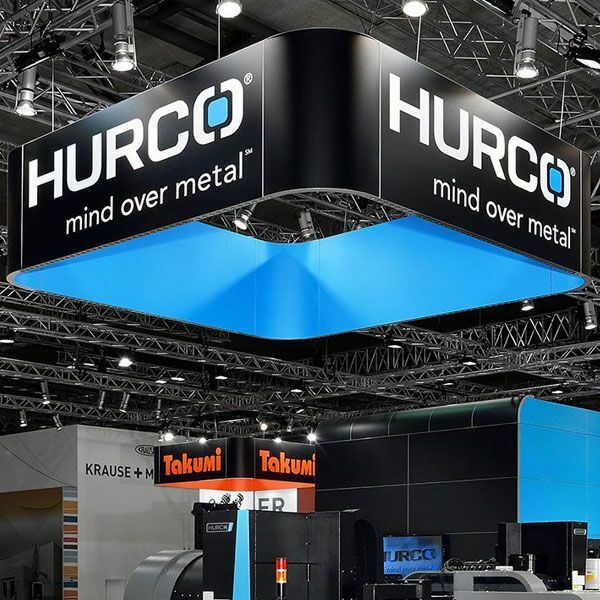 HURCO will be demonstrating how cooperation between a machine tool and a loading robot ensures greater efficiency in production at the EMO 2018. 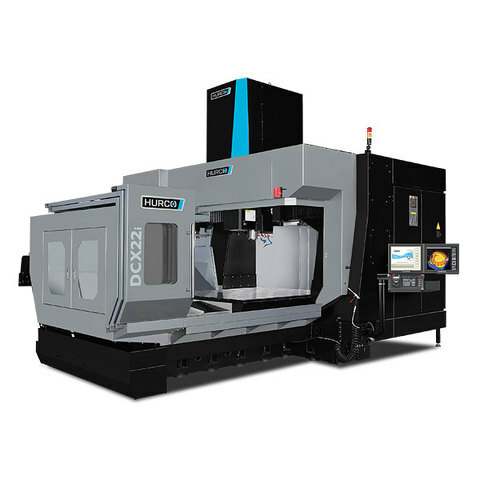 The use of the new Solid Model Import option will also be demonstrated at the trade fair stand, along with HURCO lathes and machining Centers. 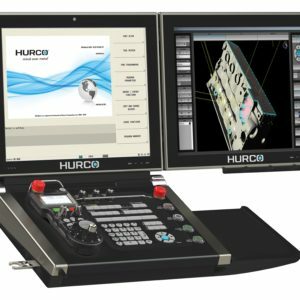 Pliening, Munich, Germany, August 2018: HURCO and the specialist for process automation, EROWA, are unveiling a joint solution for the automated loading of machine tools. 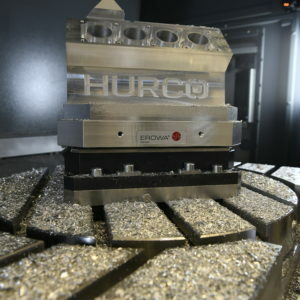 It integrates HURCO CNC machining centers into an EROWA production system via the DNC interface. 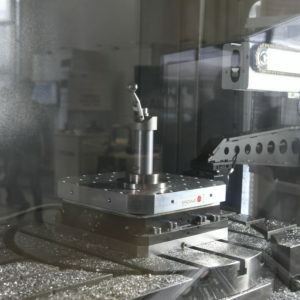 Its software thus takes on the organizational tasks and processes production orders via the connected machining centers in accordance with the program. 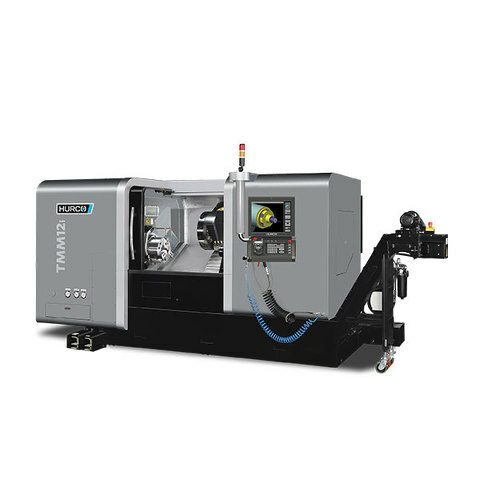 An EROWA Robot Compact 80 executes the automated workpiece changeover. 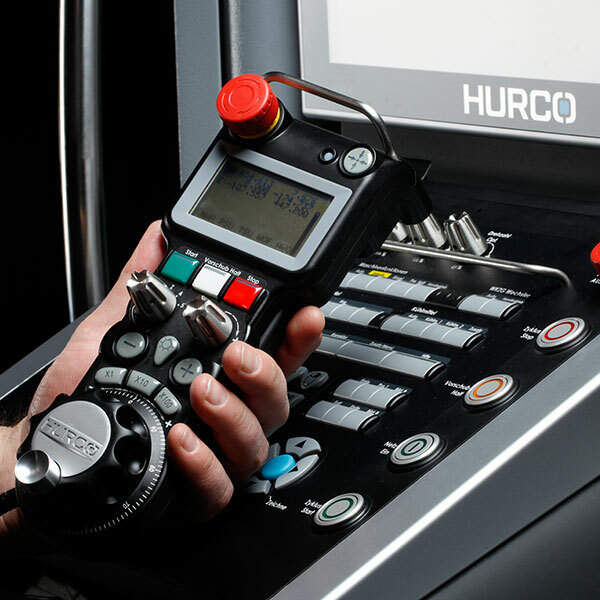 The loading system is suitable for single or double machine operation, and harmonizes perfectly with the HURCO multi-axle machining centers. 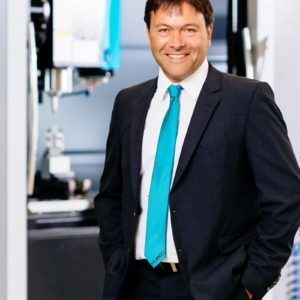 “We are in cooperation with various automatic loading system providers”, explains Michael Auer, Managing Director of HURCO Germany. 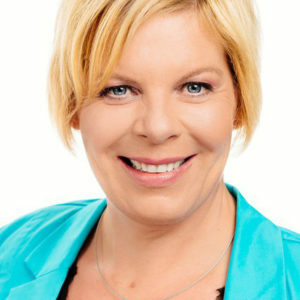 “We can therefore satisfy differing customer requirements and open up a sustainable method for productivity increases for our customers.” The automated loading enables, for example, an increase in capacity in single-piece and small series production, without additional personnel costs for operating the machines. 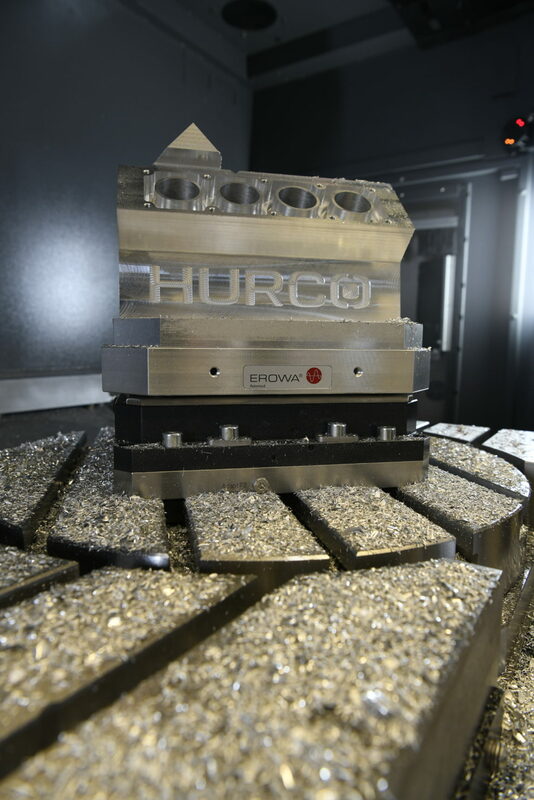 HURCO goes one step further in the collaboration with EROWA, because the Flexible Manufacturing Concept of the cooperation partner features a suitable framework for the integration of the HURCO machines into a digital complete system. 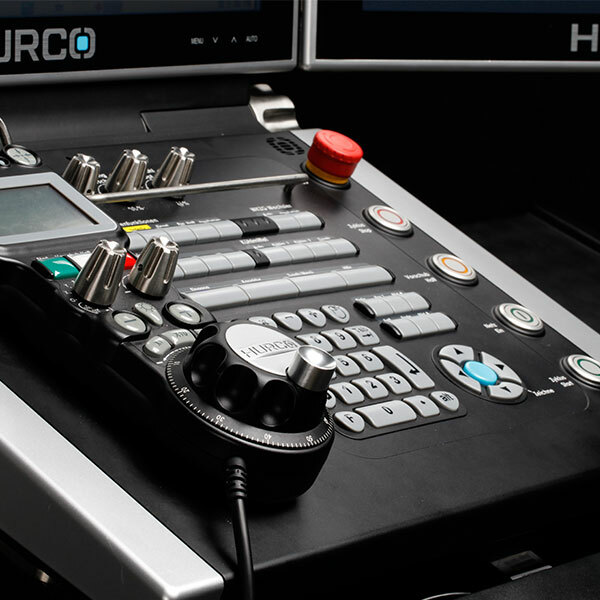 The proven digital production system comprising EROWA and HURCO machines will be presented at the AMB 2018. 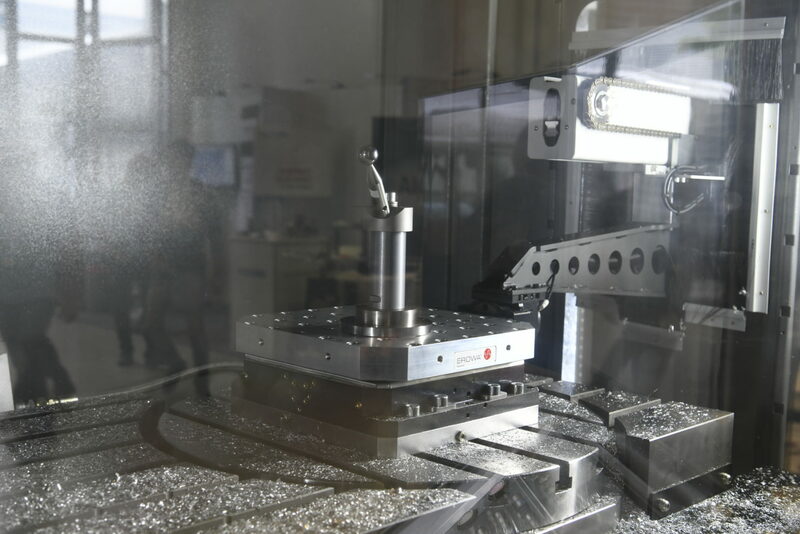 One CNC machining center can be docked on each side of the streamline EROWA Robot Compact 80 respectively. 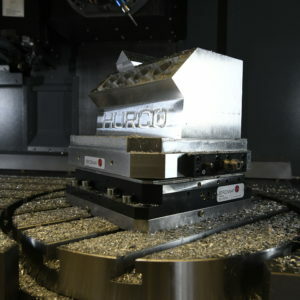 The pieces to be machined are fed into the robot cell on trays. 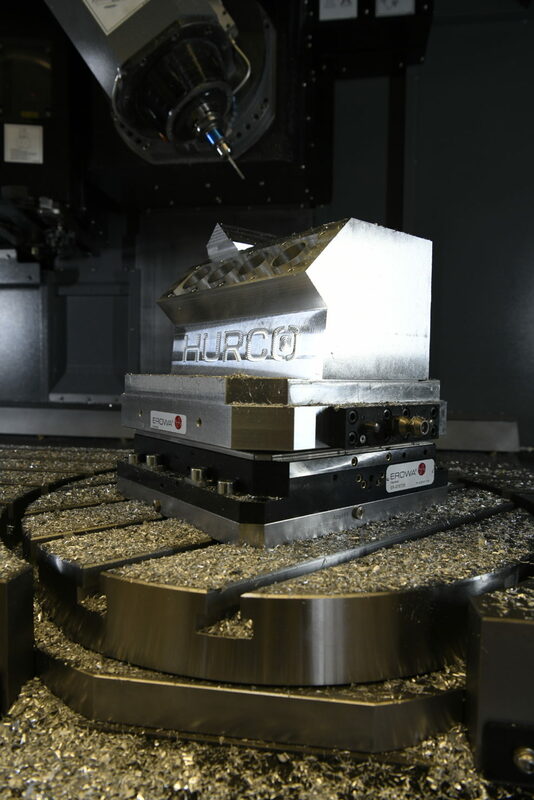 The robotic arm integrated into the cell positions these one at a time in the HURCO machining center and removes the workpieces after completion in order to deposit them back into trays in the cell. 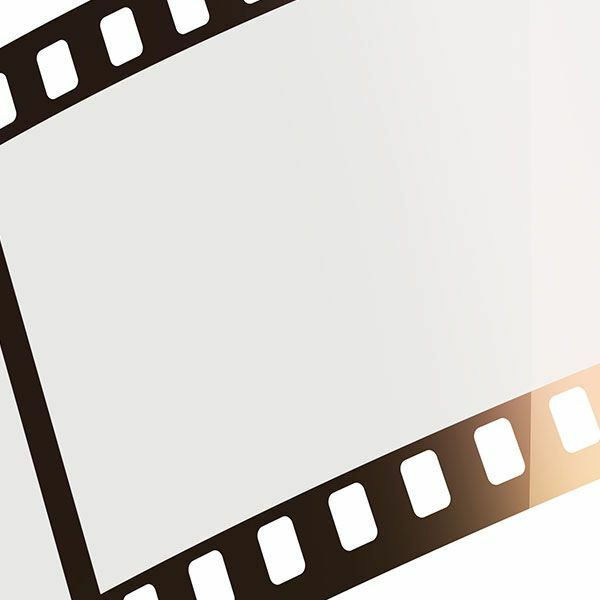 The cell is controlled by the EROWA JMS 4.0 ® pro process control system. 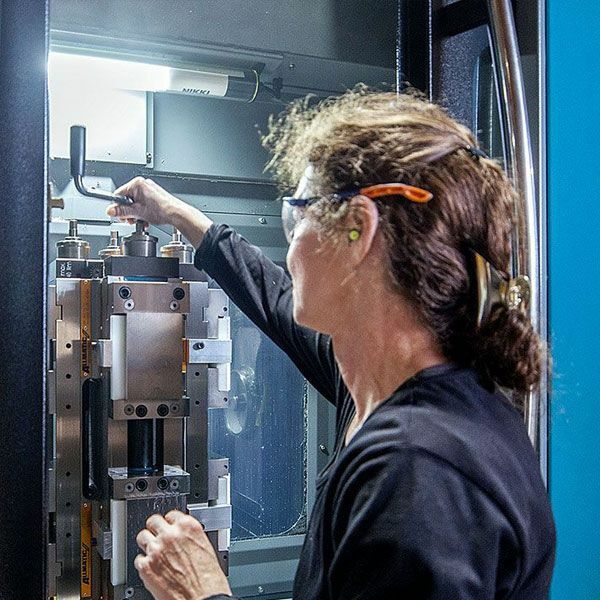 “All that remains for the operator is the programming of the machine tool and the loading of the shelves in the cell,” explains Michael Auer. 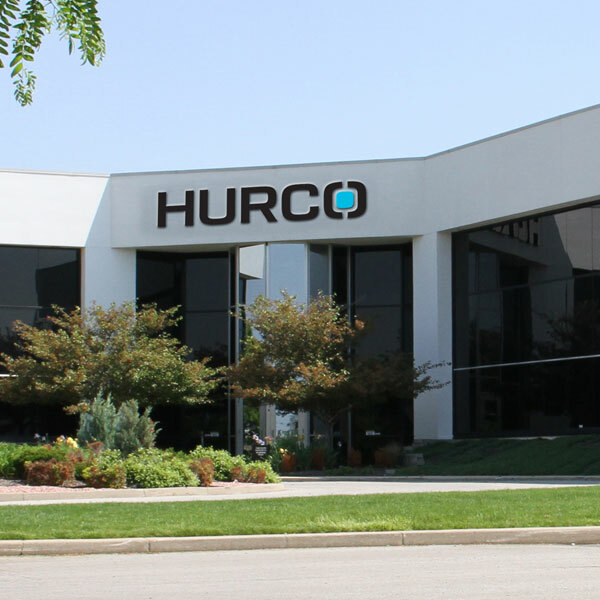 HURCO will be demonstrating just how easy programming with the Solid Model Import option at the AMB 2018 using several machine types as examples: 3D models that are available as STEP files can be imported directly with the new option. 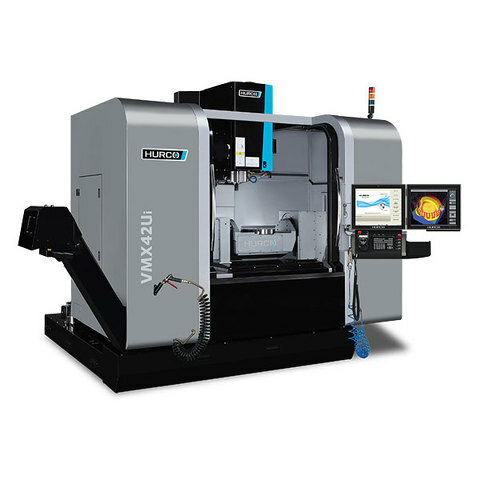 The import option interprets the data and enables production programming at the machine. 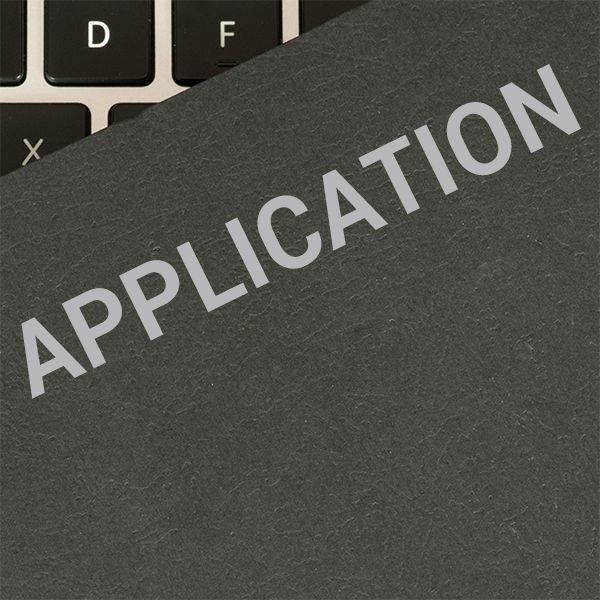 This saves programming time and reduces the potential for errors during programming many times over. 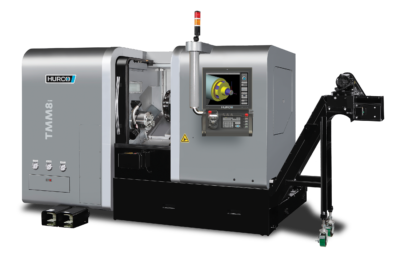 Using the robust TMM8i lathe as an example, HURCO will be presenting its range of multi-axle turning centers for the turning and complete machining of medium-size workpieces at the AMB 2018. 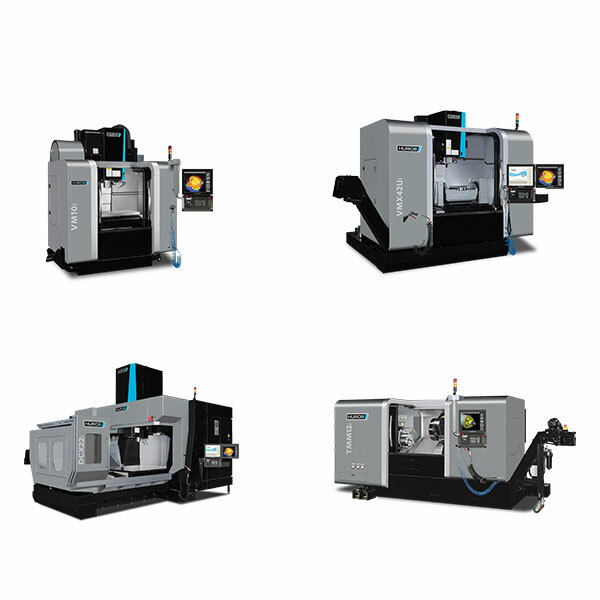 With these machines, programming for the operator is also fast and reliable. DXF drawings can be imported easily, and dialog and NC programming can be merged together individually. Driven tools can also be fitted to each revolver tool station, which simplifies the machine setup process. 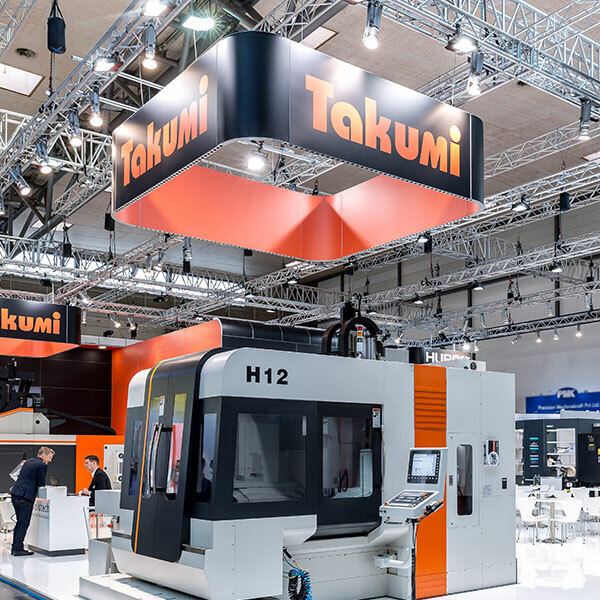 HURCO will also be providing information in the H series from Takumi at the trade fair stand. 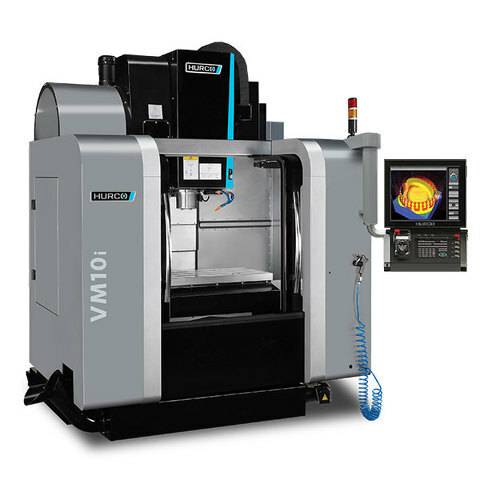 These portal machines are fast, work with exceptional precision and are therefore particularly suited for tool-making and mold-making. 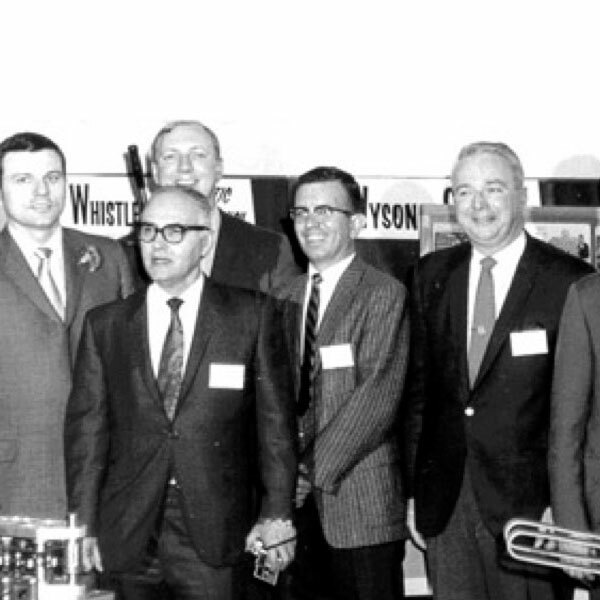 Absolute direct measuring systems, direct drives on all axes and electronic temperature compensation come as standard. 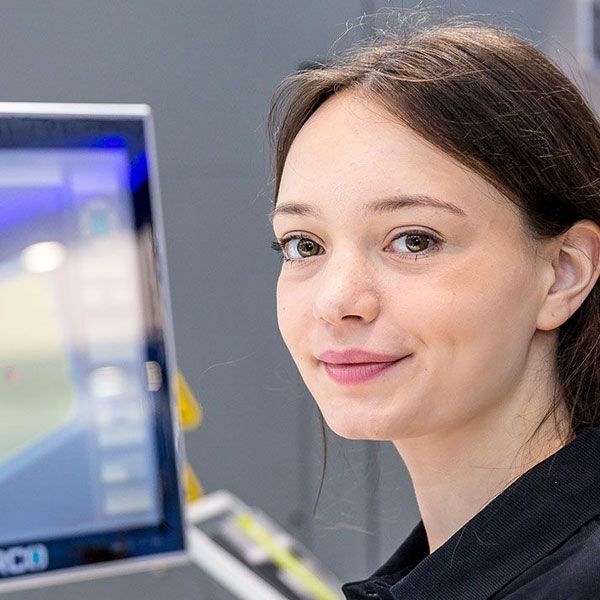 The machines are equipped with a Heidenhain control system that enables dialog, parallel and free contour programming, as well as ISO-NC programming.